If you aspire to a career in security administration, one of your greatest challenges will be gaining hands-on experience. 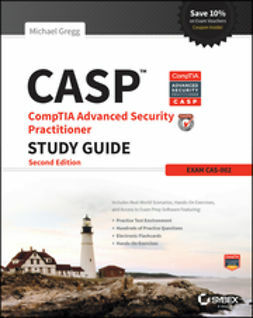 This book takes you through the most common security admin tasks step by step, showing you the way around many of the roadblocks you can expect on the job. It offers a variety of scenarios in each phase of the security administrator's job, giving you the confidence of first-hand experience. 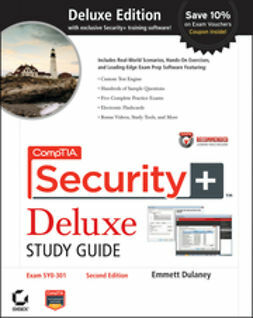 In addition, this is an ideal complement to the brand-new, bestselling CompTIA Security+ Study Guide, 5th Edition or the CompTIA Security+ Deluxe Study Guide, 2nd Edition, the latest offerings from Sybex for CompTIA's Security+ SY0-301 exam. 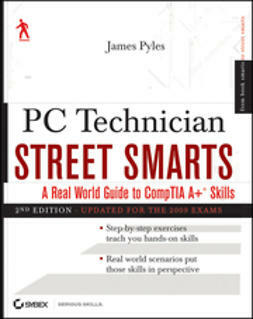 This comprehensive workbook provides the next best thing to intensive on-the-job training for security professionals.